Our website will help you find a broad list of makeup- and hair salons, wedding cakes & caterers, florists, wedding photography & video, wedding coordinators , marquees & tents, accommodation and more. Wedged between the Kalahari and the South Atlantic, Namibia enjoys vast potential as one of the youngest countries in Africa. In addition to having a striking diversity of cultures and national origins, Namibia is a photographer’s dream – it boasts wild seascapes, rugged mountains, lonely deserts, stunning wildlife, colonial cities and nearly unlimited elbow room - the perfect setting for a dream Africa wedding. 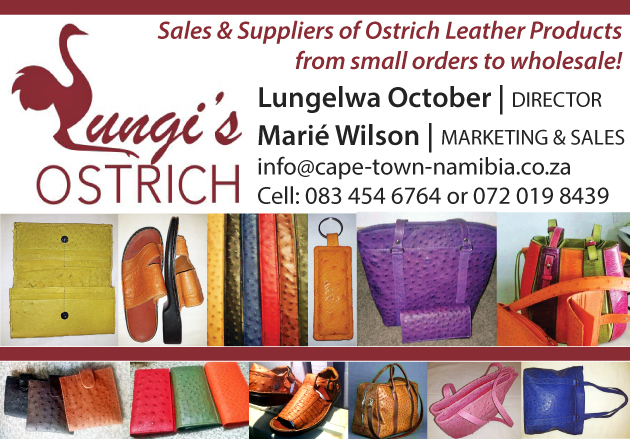 Our directory expands over the whole of Namibia. This means that you can filter our search bar for the most exquisite accommodation which is of high standard, service and personalized attention. Whether you are looking for accommodation for the whole family, or a that special honeymoon package, we will ensure everything goes according to plan. Browse through our articles for tips & advice to plan your special day. Our articles cover everything from jewellery, sensible budgets, wedding planning, appropriate music, to the perfect honeymoon and more.